Five years ago, at the age of 44, Mitch Faile was diagnosed with Parkinson’s Disease. For this corporate executive, entrepreneur and father, it was a devastating diagnosis. And it’s been a diagnosis that has changed his life in many ways. But it’s one he has met with humor and determination … and a bit of country music. Faile says that his symptoms are most difficult in the morning, sometimes making him feel as if he is back in college and suffering from a hangover. In an interview with the Johns Creek Herald, he said that he “made a game each morning out of listing all the vices I did not engage in the night before that might cause a hangover. Before I knew it, I was singing the list and giggling to myself, and the chorus seemed to write itself in the shower. 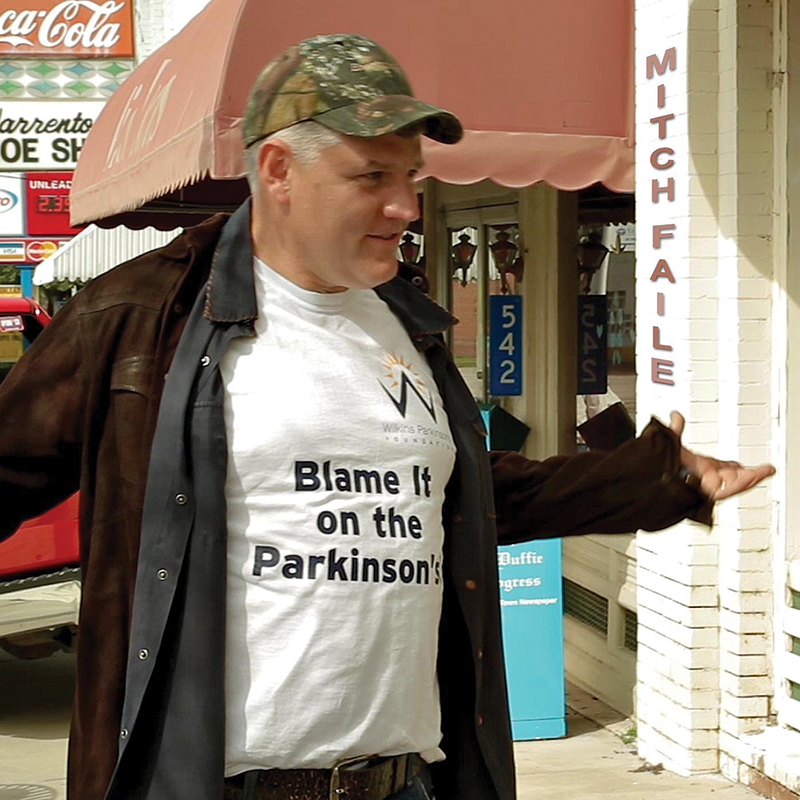 With the help of Wilkin’s Parkinson Foundation and Atlanta’s Octagon Studios, Faile recorded and released the song and music video of “Blame it on the Parkinson’s” to raise awareness of the disease and funds for researching a cure. The ending scene of the video was recorded after the 2015 spring football game with students, fans and members of Clemson’s Lambda Chi Alpha fraternity. Click here for more information about the Wilkins Parkinson’s Foundation.